I am very sorry for not updating my blog at all recently. My Mac went haywire and it disrupted my routine greatly. Anyway, it’s started to behave again and therefore I am back in the blogosphere! ‘Yes, they are gone!’ Now I remember. Gahhhhhhh! One Saturday afternoon, I slapped my forehead as I stood on the pavement opposite to where once Jossep the camera shop used to be but now replaced by Morrison the supermarket. I was after a certain bland of memory card for Hubbie’s Leica however, the task proved to be trickier than I anticipated. I trekked to three different locations but none of the shops stocked what I wanted. Specialist camera shops in Central London are a dying breed, aren’t they? They seem to have gone virtual or folded all together. And all the spaces they used to be are now occupied by fast food chains! There are too many of them! 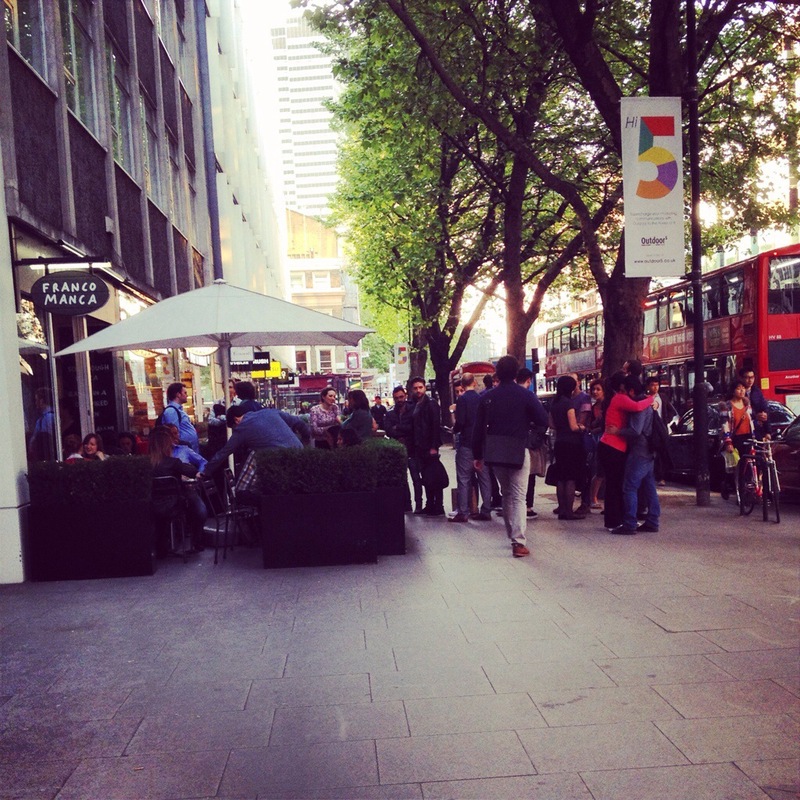 How many Starbucks and Pret alike do we need? When I eventually knocked on the door of Hubbie’s office, I felt defeated, miserable and hungry. 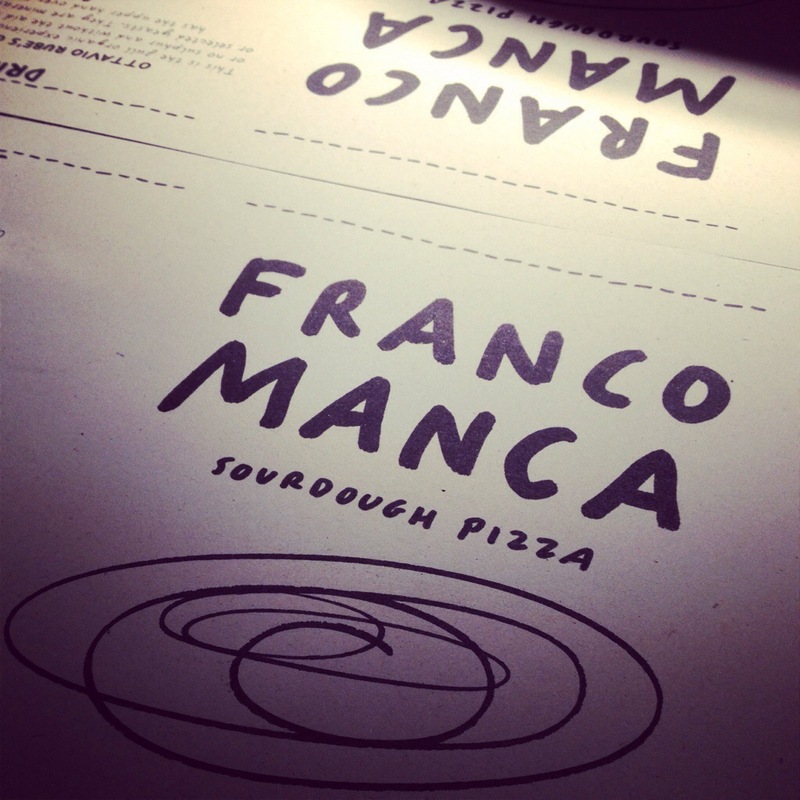 So we headed to Franco Manca on Tottenham Court Road. Ever since opening their first West End branch in last November, there has been a sizeable queue in front of the restaurant all the time. It was around 5ish in the afternoon so there was no queue. 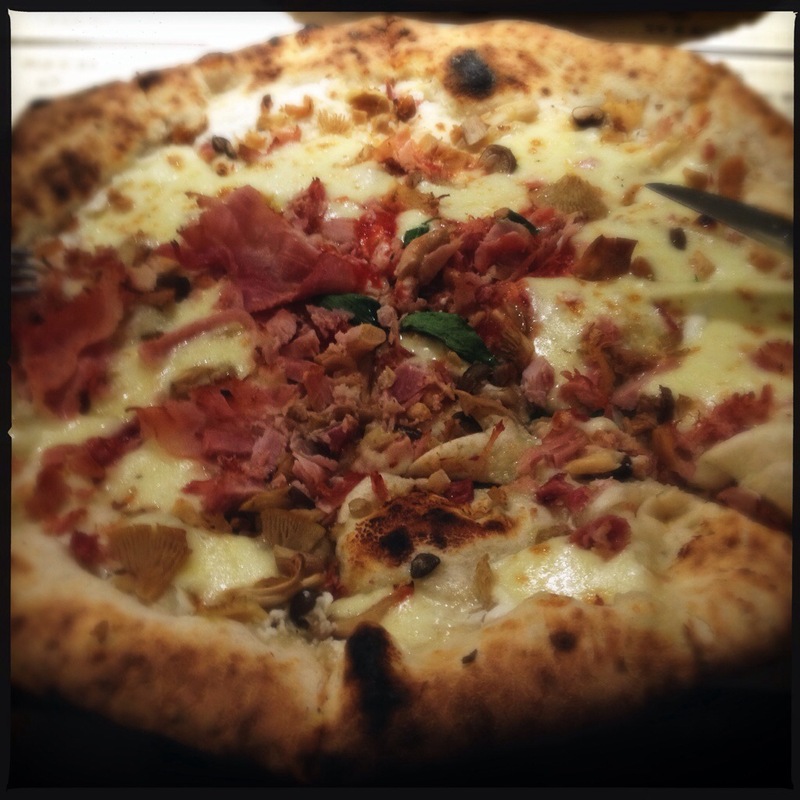 I had a pizza with ham. I wish if I could rave how great the pizza was. However, I was rather underwhelmed. Don’t get me wrong though. 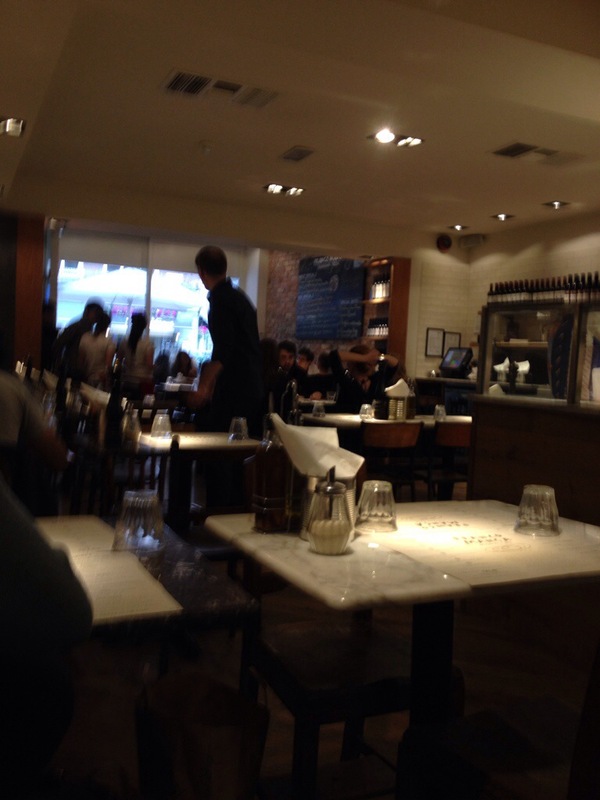 The pizza was decent and proper. But would I queue up for it? No, I don’t think so. My pizza just didn’t blow me away. Oh well, never mind. At least I know what it is like. I always find that the longer the queue, more often than not, the bigger the disappointment. Or underwhlement, if you will. The pizza does look tasty, though! Gosh you’ve had a bad run of technology failures ! Hmm, I don’t eat pizza often, and bad pizza puts me off. Thank god, my technological nightmare is over! Glad to see you are back and blogging. My sister’s laptop return key just died and the Apple people said her hard drive was faulty – total wipe and no back-up. Never rains, but it pours.